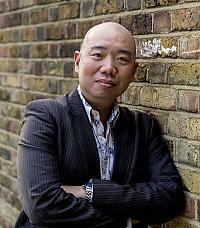 Dr Giles Yeo is pleased to consider applications from prospective PhD students. 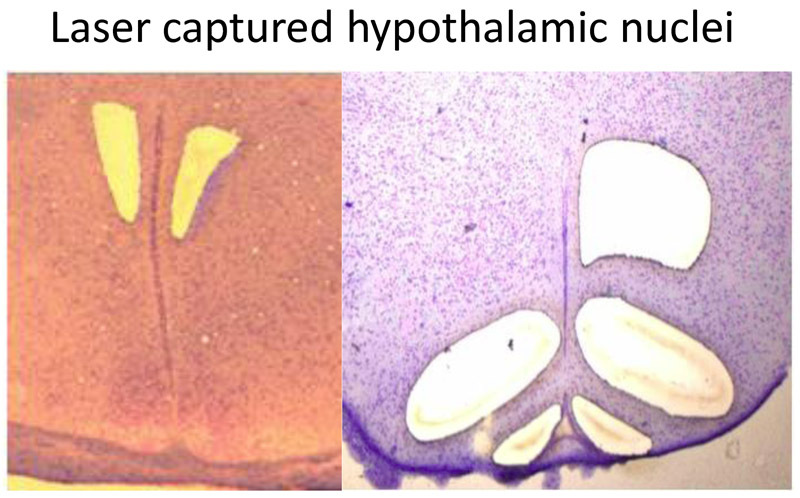 Identifying new players in the hypothalamic control of energy balance. a. Genetic studies point to the brain as having a crucial role in modulating appetitive behaviour. A collaboration with the Cambridge Brain Bank allowing us access to human donor brain samples, coupled with ‘dropseq’ single-cell sequencing technologies and single-molecule FISH, provides us an opportunity to map the functional architecture of the human hypothalamus underlying appetitive behaviour. b. Understanding the physiological role of known genetic modifiers influencing food intake and body-weight. Drosophila has been demonstrated to be an excellent in vivo model for dissecting metabolic homeostasis pathways. We have developed a suite of assays to examine changes in the state of energy homeostasis and food intake. We are also currently interested the role of the non-coding RNAs Snord116 in the aetiology of Prader-Willi Syndrome (PWS).